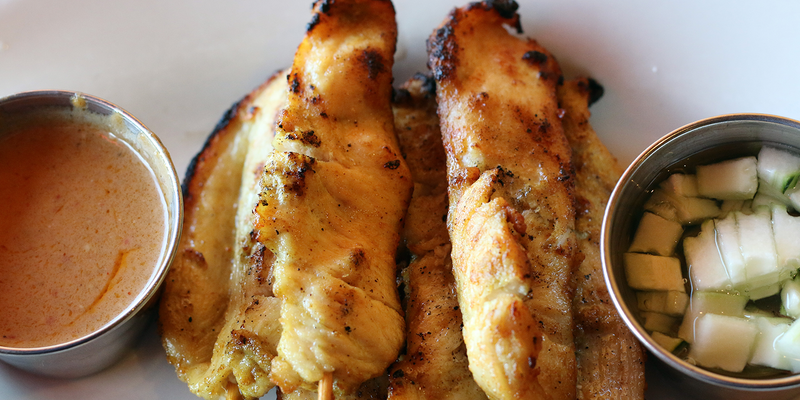 Call us 952-882-9272 for dine-in or take out today! 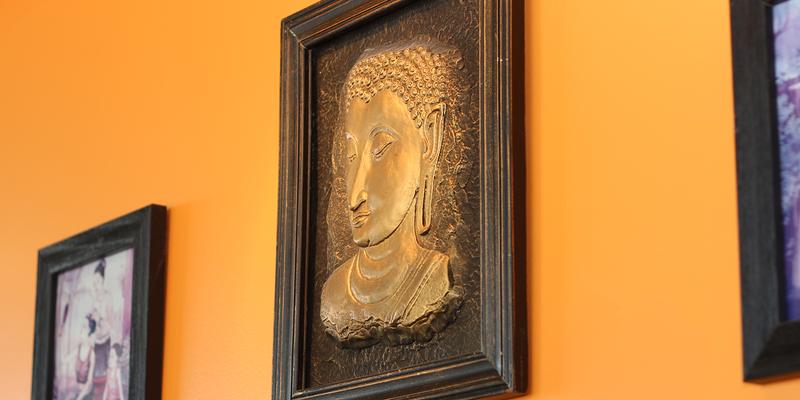 Welcome to Spice Thai Cuisine! 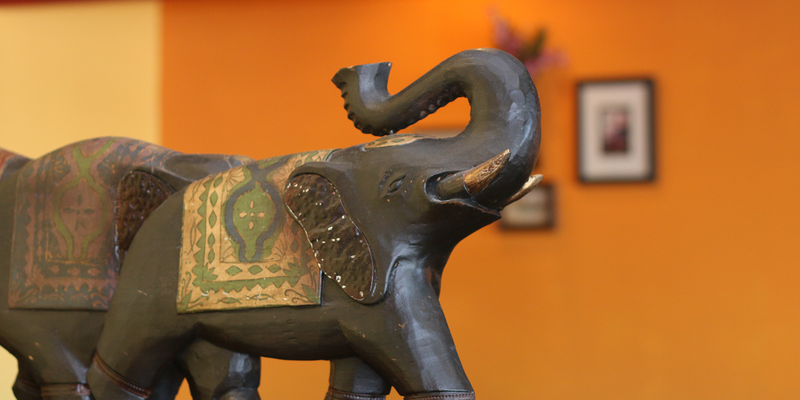 The first and only authentic Thai Cuisine South of the River. We provide dine-in, and takeout service for your convenience.